How to choose the best Matrimony service? You are here: Home › How to choose the best Matrimony service? Marriage is the inevitable part of everybody’s life and in India, the selection of Bride or Groom for their son or daughter is an important task. To find a suitable partner for their children, they should find a best matrimony service. Here, we have discussed some of the important facts about how we can select the best matrimonial service. The Matrimony service provider should be one among the No.1 Matrimonial Portal in your location. The Registration process should be free i.e. they shouldn’t charge for the Registration. The Matrimony service provider should allow you to post n number of photos i.e. At least 5 to 6 photos. The personal information what you provide should be safe. The options for selecting the profile should be high, i.e. The Number of information’s of the Bride and Groom should be high. The Horoscopes should be important for Hindu Brides and Grooms So, the matrimony site should have a option to view the horoscope of the person. 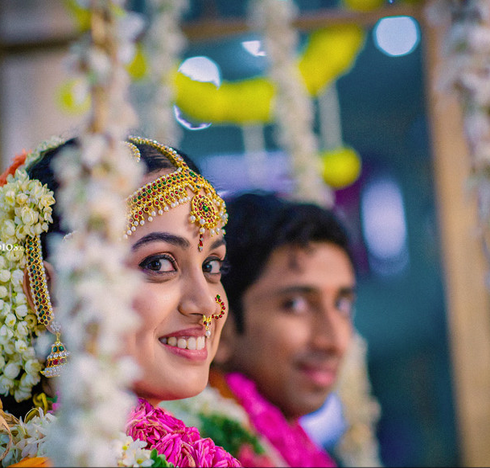 The Matrimonial portal should be interactive and engaging Tamil matrimonial portal. The Matrimony website must have the star wise Matching software integrated. The Match making should produce a result with the 10 important poruthams. There should not be any hidden information’s while watching the Bride or Grooms profile. Except the person’s contact details you can able to view all the details of the profile without any prepayment. The profile they provide should be a frequently verified one so that, the Married ratio should be less. The payment they collect for contacting the profile should be less. Now days there are many Matrimonial service providers who won’t accept Brokerages. So, ensure that the Matrimonial service provider you choose is not accepting any brokerages. One of the main aspects in selecting a Matrimonial service provider is their success stories. It shows how much experienced they are and their success rate in their profession. One of the core areas in selecting a matrimonial service provider is the Alerts you receive. You should receive regular alerts when ever your profile is selected by your any one. So the Matrimony portal you choose should be SMS and E-mail integrated. The Matrimony portal you choose should be guide you till the end of the marriage process. They should be Trust worthy. In short the Matrimony portal should be more reliable and user friendly to guide you through out the end of the process.